A Jet Rodder or Hydro Jet allows for clearing of drains and blockages in pipes using a high pressure water jetting system. This system is a far more effective way to tackle all types of blockages whether it is a greasy, nasty blockage in a grease trap at a restaurant or an annoying tree root in your back yard. We also offer commercial plumbing services. Interestingly, this water based method, due to its high pressure 500psi force, can cut through all sorts of blockages including tree roots but is actually gentler on existing infrastructure and drainage than the older electric eel system. 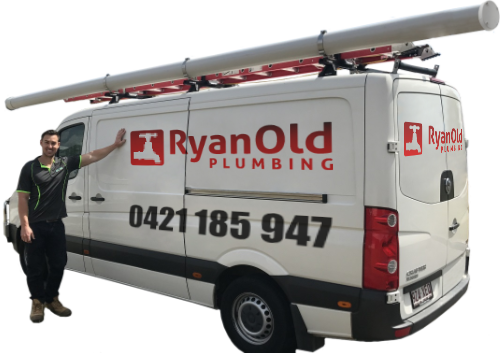 We service the entire Brisbane area but our home base is the Wynnum Manly area and we have many long term existing client relationships in the Wynnum area. We love to know that 'we are your go to plumbers' when the worst happens and your drains are blocked. We pride ourselves on a quick response and minimal disruption to your business or home. Let us offer you a complete plumbing service, from industrial plumbing and commercial plumbing to domestic plumbing services and clearing blocked drains.